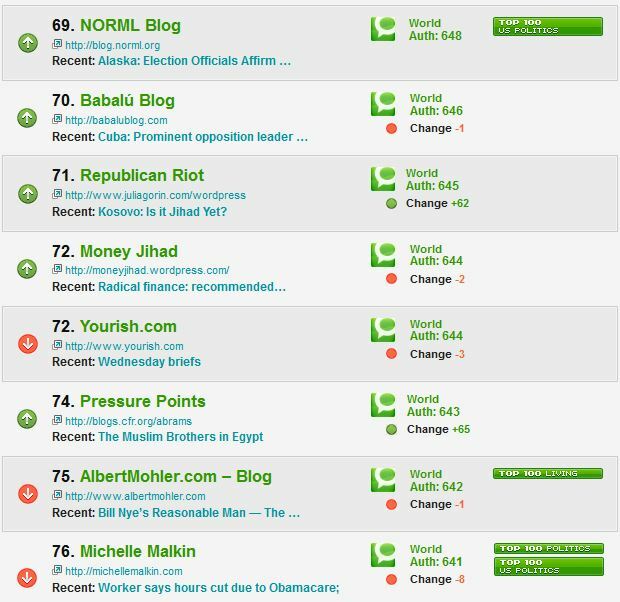 Twitter, in addition to being a very fun way of gathering news and engaging with people about terrorist financing, has been a very effective method of drawing attention to the blog. 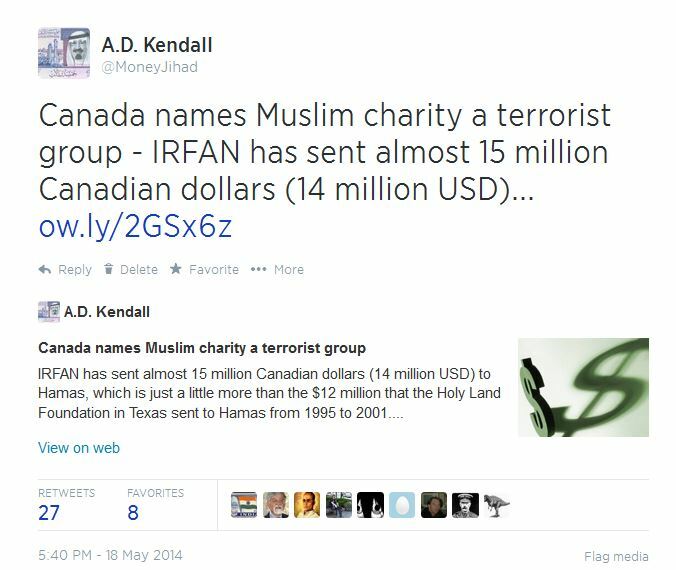 This blog is delighted to announce that Money Jihad author A.D. Kendall is joining the ranks of contributing experts at the Terror Finance Blog (TFB)! Kendall is honored to be wearing this additional hat. 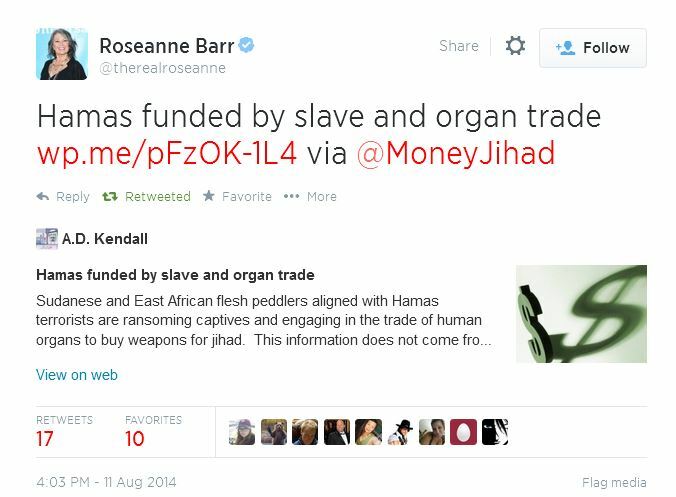 TFB has been a valuable resource in the field for years, and its contributors include counter-terror rockstar Rachel Ehrenfeld, the author of the excellent book Funding Evil. 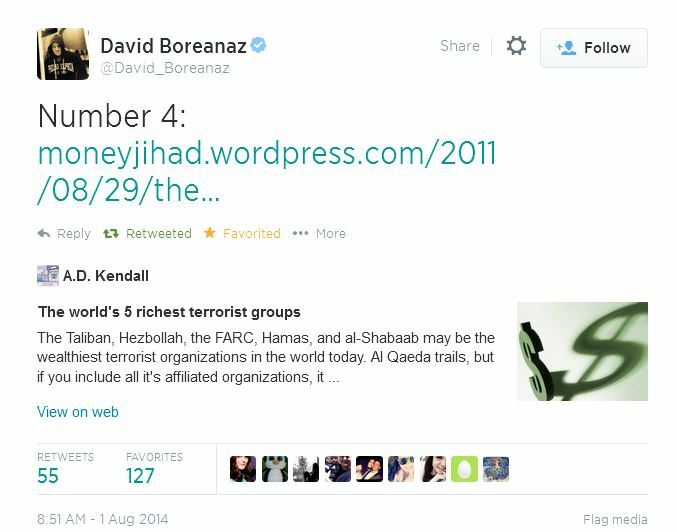 Please be sure to bookmark http://terrorfinance.org/ it if it isn’t already one of your favorites. 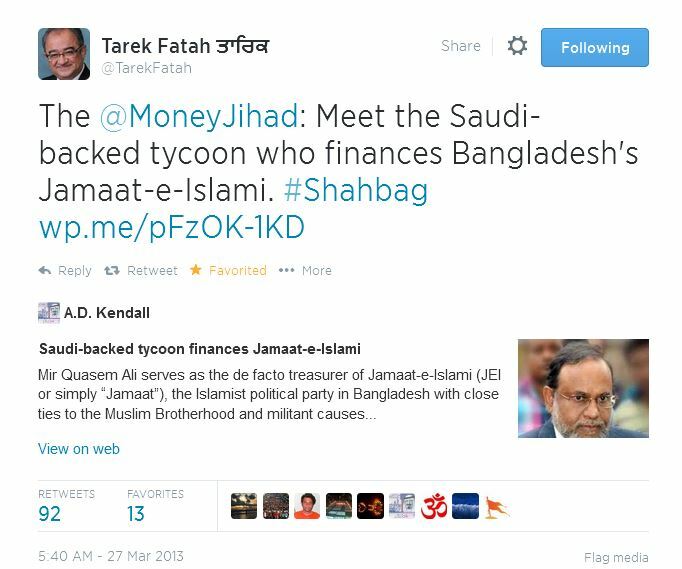 Money Jihad itself isn’t going anywhere. Fresh, insightful blog posts and tweets to our 4,000+ followers will continue churning out as usual.